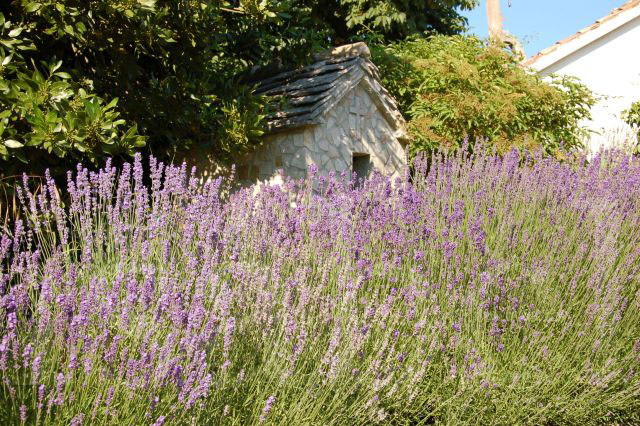 Lavanda is lavender, which grows abundantly in Istria. L is also for Labin, one of Istria's most charming hilltop towns. L is also for Loža. 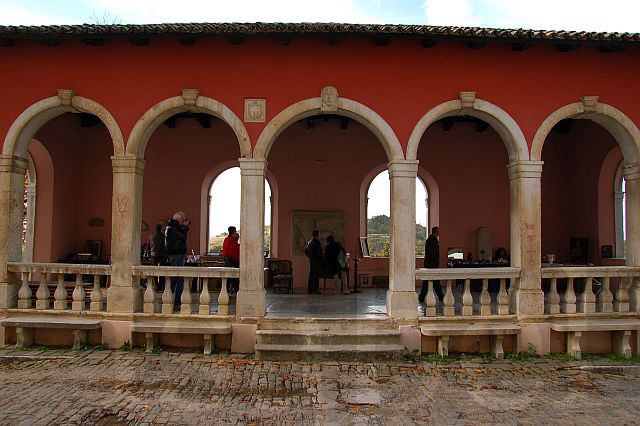 The Italian word is loggia, a covered gallery similar to a veranda or porch. This is a typical architectural feature in many towns and villages across Istria which dates back to Venetian times. You can see more examples in a previous post.